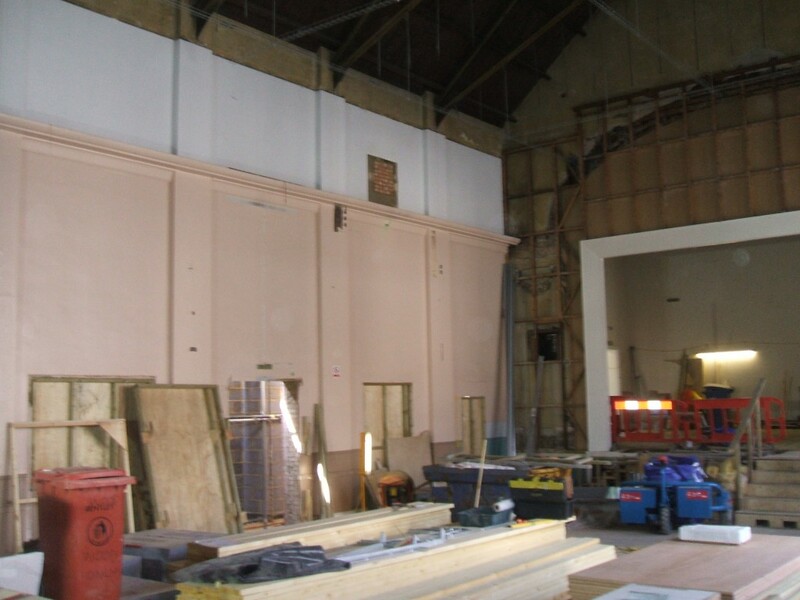 This scheme for the refurbishment and extension of the historic King Edward VII Memorial Hall in Newmarket’s High Street will provide the Town Council and local residents with a civic building both fit for purpose and respectful of its historical context. 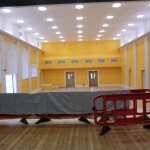 KJ Architects has worked closely with The Town Council and other consultants to achieve a practical, cost effective and attractive solution to the Council’s changing needs, resulting in new office accommodation, a refurbished Council Chamber and public hall within the existing building, plus a modern kitchen, meeting room and other public facilities in the two storey extension. 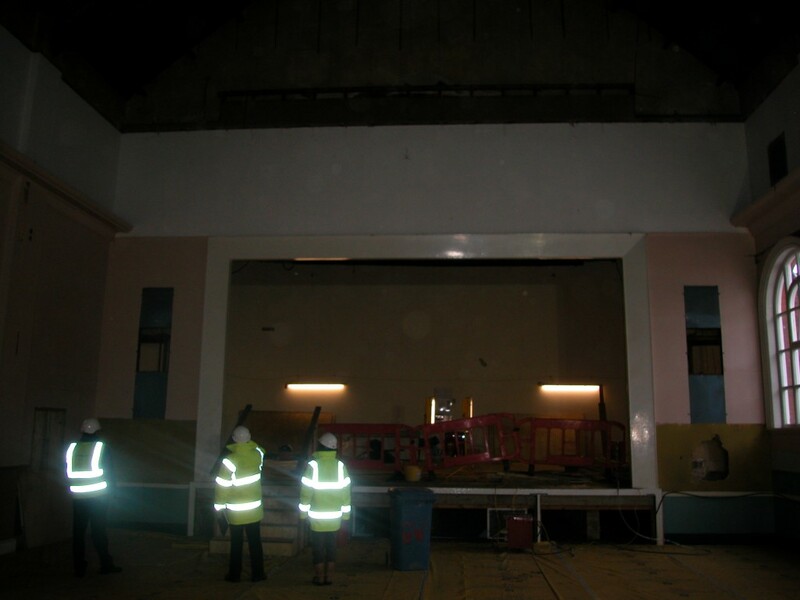 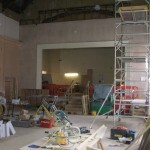 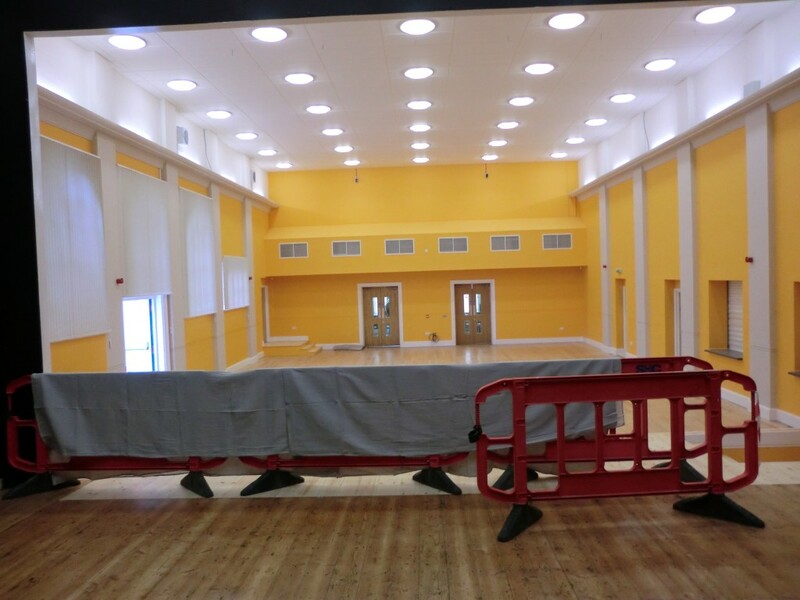 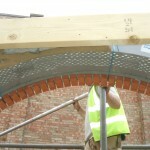 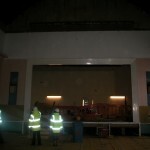 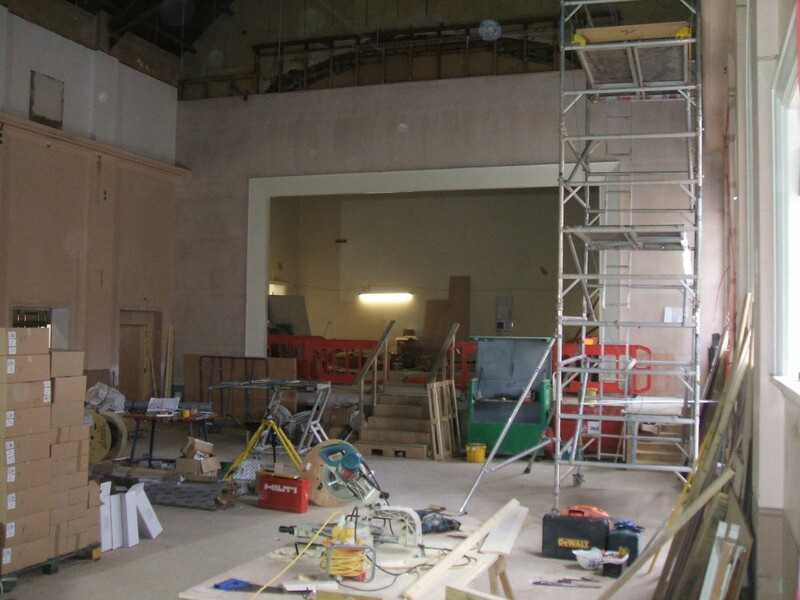 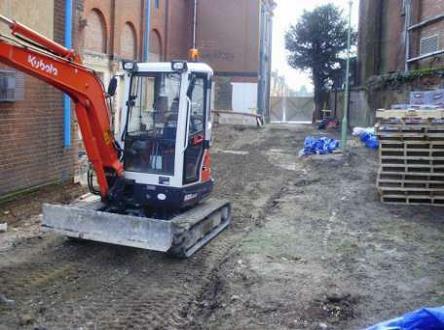 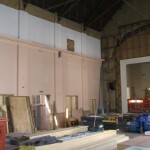 The works commenced in October 2010 and completed in September 2011, and included the refurbishment and erection of a two and single storey extension, as well as interior refurbishmentof the hall and stage, where full strip out and demolition work took place. 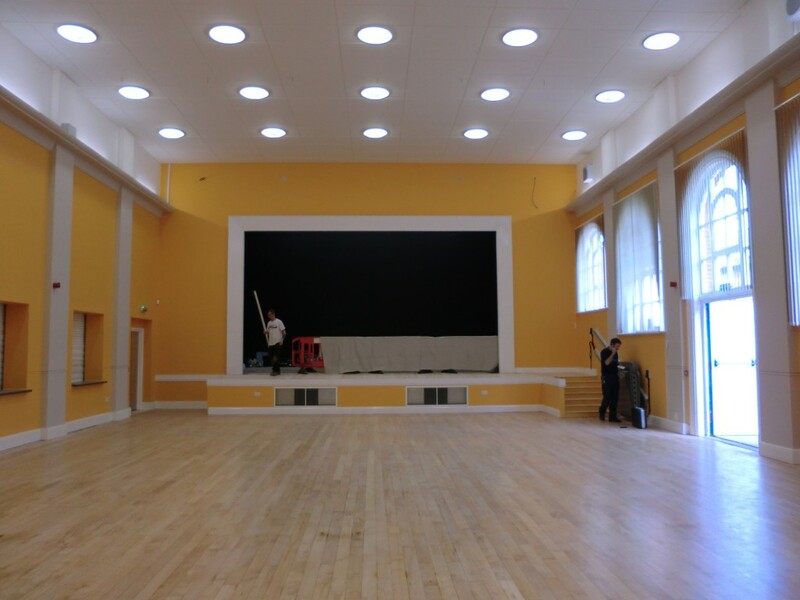 A new stage, floor and lighting were all fitted to provide a space within the historical civil building for the local community to hold events, talks and more. 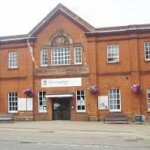 King Edward VII Memorial Hall was kindly donated to the Town of Newmarket by Sir Ernest Cassel in 1911 for the use of its residents. 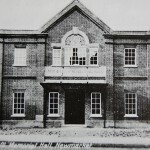 In 1999 the Hall was taken over by the Town Council who now maintain the Hall and its glorious hidden gardens; continuing the 100 year relationship between the Hall and Newmarket’s community. 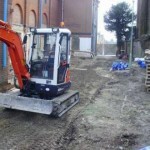 The building and its site has revealed some fascinating glimpses of its long past in the form of a medieval well and evidence of damage inflicted in 1941 by a German bomber. 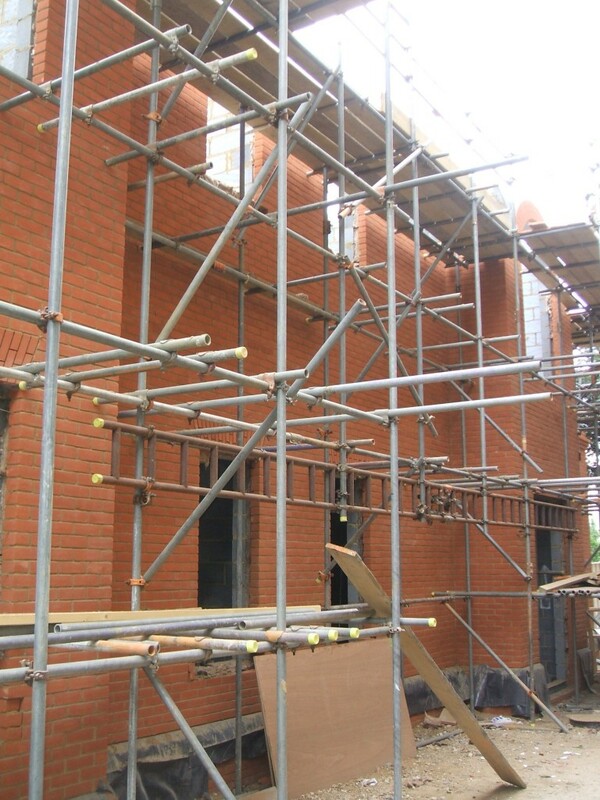 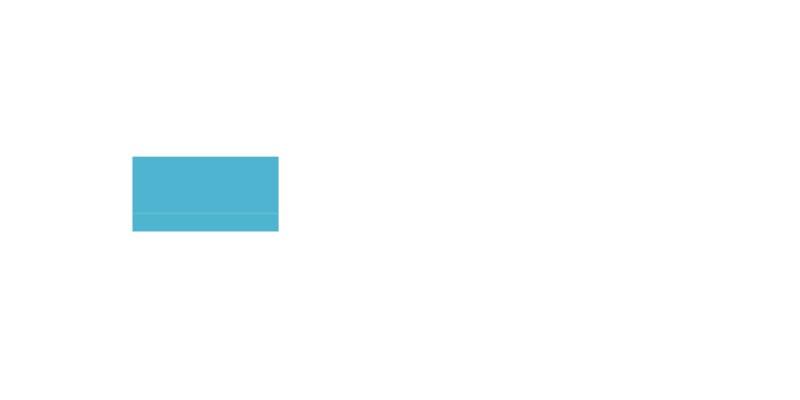 KJ Architects are specialists in commercial architecture and more, we have provided our full architectural services for exclusive clients, extra care housing, residential housing and much, much more. 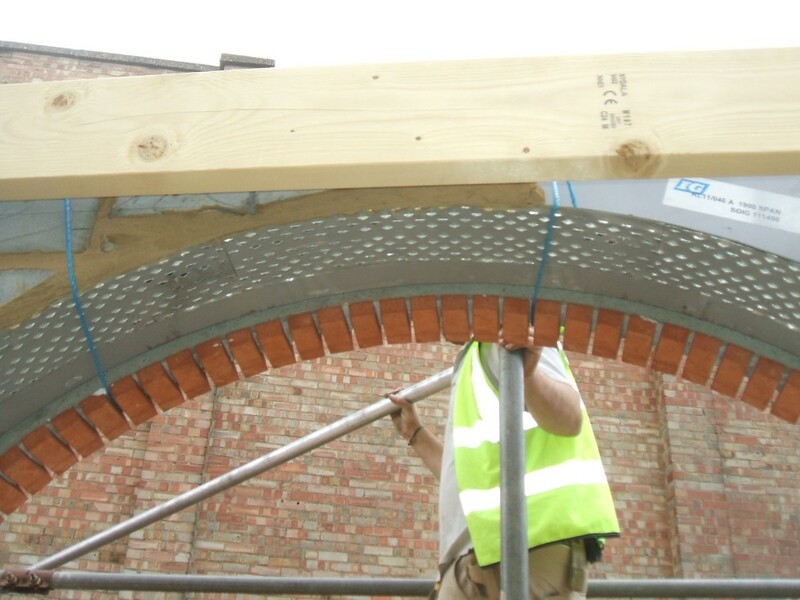 For more information on the services we provide across all sectors, don’t hesitate to get in touch with a member of our experience architectural team on 01638 662393. 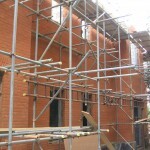 You can also leave your details on our contact us page and we will reply as soon as possible. 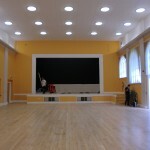 King Edward VII Memorial Hall was kindly donated to the Town by Sir Ernest Cassel in 1911 for the use of its residents. 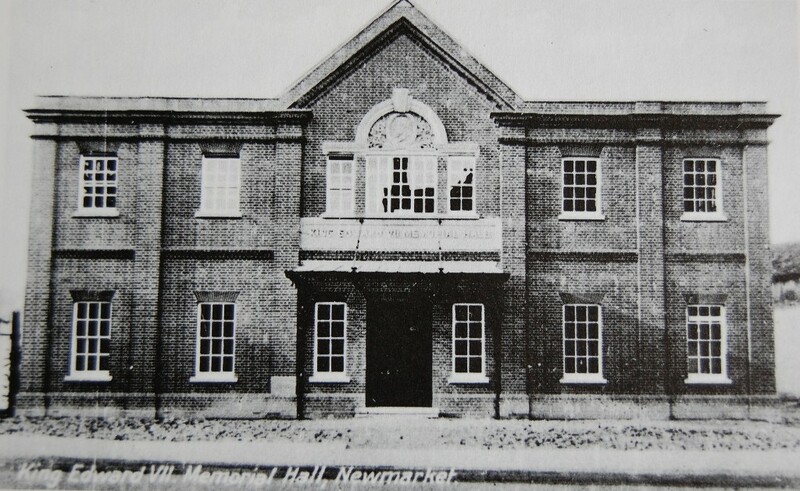 In 1999 the Hall was taken over by the Town Council who now maintain the Hall and its glorious hidden gardens; continuing the 100 year relationship between the Hall and Newmarket’s community.